Recently, there has been a shift away from the use of HRAs. According to the 2016 UBA Health Plan Survey, there has been a 4 percent decline in the percentage of employer wellness programs using HRAs. 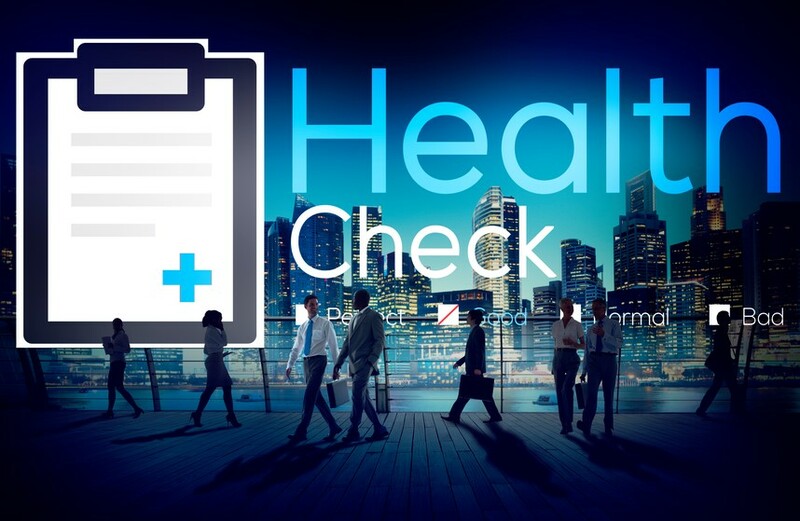 In contrast, the percentage of wellness programs offering biometric screens or physical exams remains unchanged – 68 percent of plans where employers provide wellness offer a physical exam or biometric screening. One explanation for this shift away from HRAs is an increased focus on helping employees improve or maintain their health status through outcome-based wellness programs, which often require quantifiable and objective data. The main issue with an HRA is that it relies on self-reported data, which may not give an accurate picture of individual or population health due to the fact that people tend to be more optimistic or biased when thinking about their own health risk. A biometric screening or physical exam, on the other hand, allows for the collection of real-time, objective data at both the individual and population level. Including a biometric screening or physical exam as part of a comprehensive wellness program can be beneficial for both the employer and employees. Through a biometric screening or physical exam, key health indicators related to chronic disease can be measured and tracked over time, including blood pressure, cholesterol levels, blood sugar, hemoglobin, or body mass index (BMI). 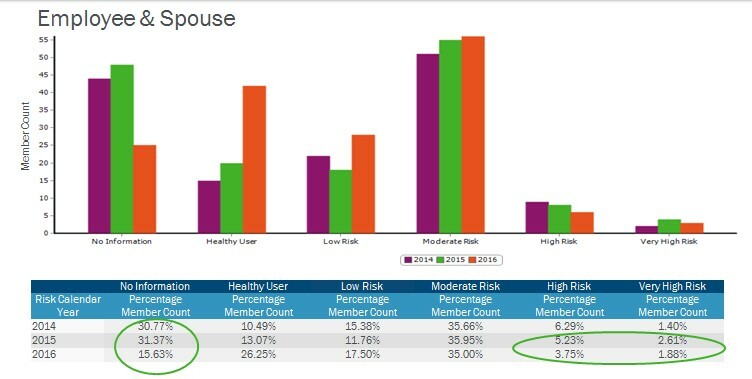 For employees, this type of data can provide real insight into current or potential health risks and provide motivation to engage in programs or resources available through the wellness program. 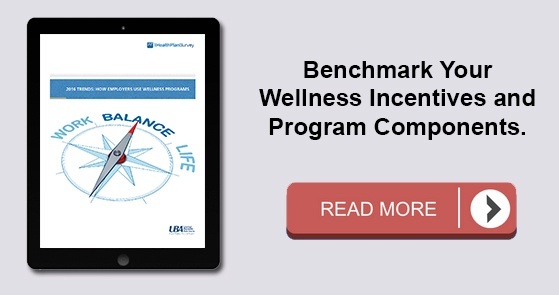 Beyond that, aggregate data collected from these types of screenings can help employers make informed decisions about the type of wellness programs that will provide the greatest value to their company, both from a population health and financial perspective. One success story of including a physical exam as part of a wellness program comes from one of our small manufacturing clients. From the initial population health report, the company learned that there was a large percentage of its population with little to no health data, resulting in the inability to assign a risk score to those individuals. It is important to note that when a population is not utilizing health care, it can result in late-stage diagnoses, resulting in greater costs and a burden for both the employee and employer. In addition, there was low physical compliance and a high percentage of adults with no primary care provider. In order to capture more information on its population and better understand the current health risks, the company shifted its wellness plan to include annual physicals as a method for collecting biometric data for the 2016 benefit year. Employees and spouses covered on the plan were required to complete an annual physical and submit biometric data in order to earn additional incentive dollars. By including annual physicals in its wellness program, positive results were seen for employees and spouses and the company was able to make an informed decision about next steps for its wellness program. After the first physical collection period, the percentage of individuals with little to no information was reduced from 31 percent to 16 percent (Figure A). Annual physical compliance increased from 36 percent in 2015 to over 80 percent in 2016 (Figure B), which means more individuals were seeing a primary care provider. As a result of increased biometric data collection and one year of Vital Incite reporting, the company was able to determine next steps, which included addressing chronic condition management, specifically hypertension and diabetes, with health coaching or a disease management nurse. Employers that are still interested in collecting additional information from employees may consider including alternatives to the HRA, such as culture or satisfaction surveys. These tools can allow employers the opportunity to evaluate program engagement and further understand the needs and wants of their employee population.